Conventional formwork panels made of plywood swell, discolor, rot and have to be very carefully cleaned so that they achieve the desired quality of concrete surface during their service life of 50 to 80 uses. The fundamental problem is that any moisture penetrating into the wood has a negative effect on the panel's technical and mechanical properties. Not so the patented MultiQ Concrete formwork panel. 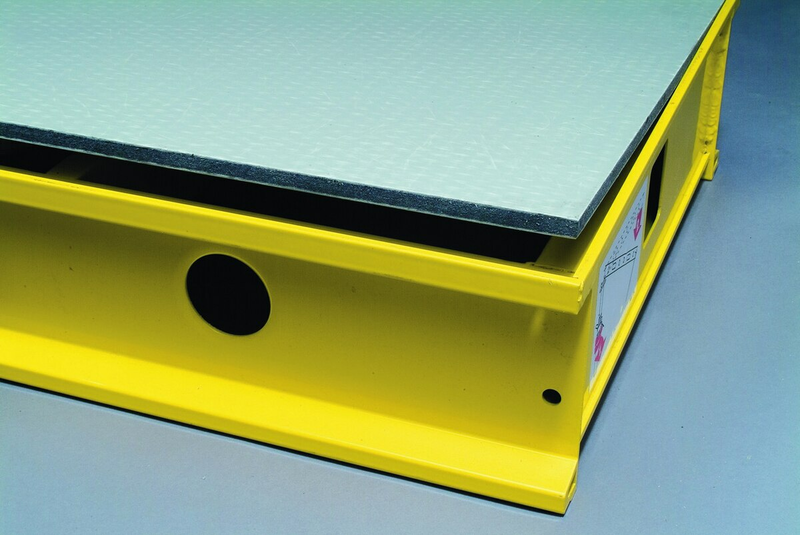 It achieves all the mechanical properties expected of formwork panels while being far superior to conventional formply. It is lighter and resistant to moisture, aggressive media and temperature fluctuations. The composite panel doesn't swell or shrink and is UV-resistant and insensitive to knocks and scrapes. What's more, it can be worked in the same way as plywood, i.e. it can be nailed, sawn and drilled without splintering, although it offers much easier and faster handling during stripping as well as during cleaning and repair. Thanks to their absolutely smooth plastic surface, the panels can be released effortlessly from the concrete even if little release agent is used, while also being very easy to clean. Damaged areas can be very simply and almost invisibly repaired with identical material. The outcome is less wear and almost invariably high-quality concrete surfaces throughout the plastic formwork panel's entire service life (over 250 uses). This has also been confirmed by a leading supplier of formwork systems who has had MultiQ Concrete in service for several years now.